ASAEXPRESSIVE was investing in an onscreen branding campaign at the local movie theaters in San Antonio, Texas. 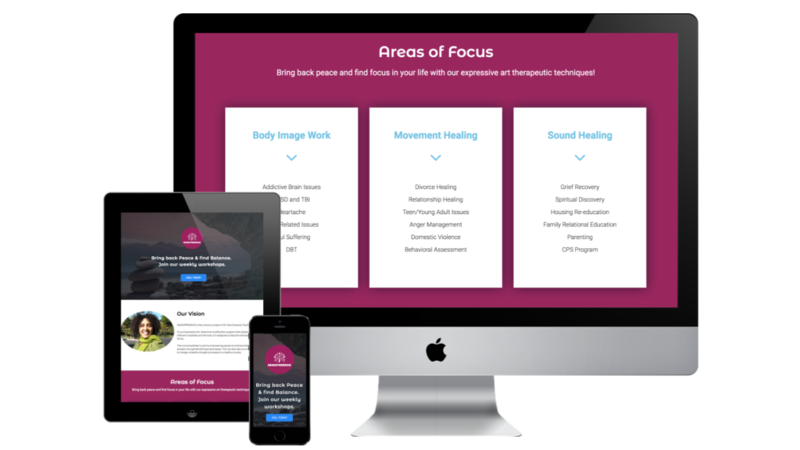 Reaching out to Clicta Digital, the owner was looking for a custom landing page design to gain exposure in ASAEXPRESSIVE’s branding efforts. 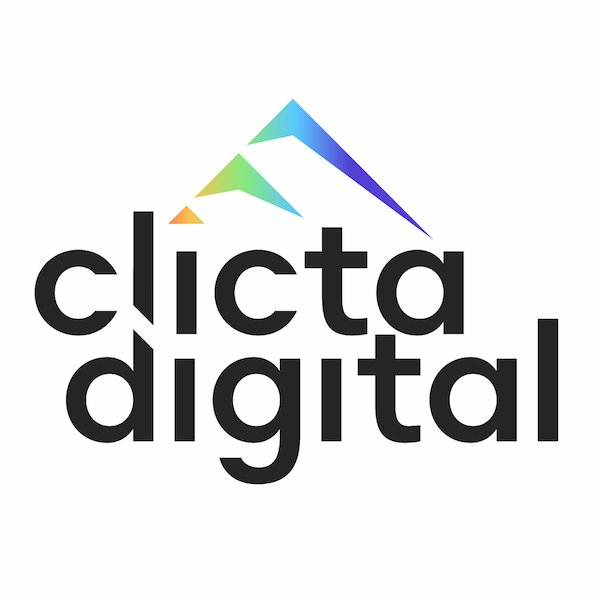 The designers at Clicta Digital put together a landing page design which was responsive across all platforms including desktop, mobile, and tablet. The design was very clean and modern, yet provided enough information to promote ASAEXPRESSIVE’s services. We placed an easy-to-reach lead generation form to collect customer name, phone number, and email address. This design was not only effective but proved to be an important element of their overall branding campaign. Are you ready to kick your internet marketing strategy into gear and start making an impact with your online presence? Contact us today so we can gain you leads and guide you down the path to success!